Despite the slight reduction in growth rates in the past quarter, the Philippines continues to be a strong prospect, with strong growth rates and ongoing infrastructure programs. 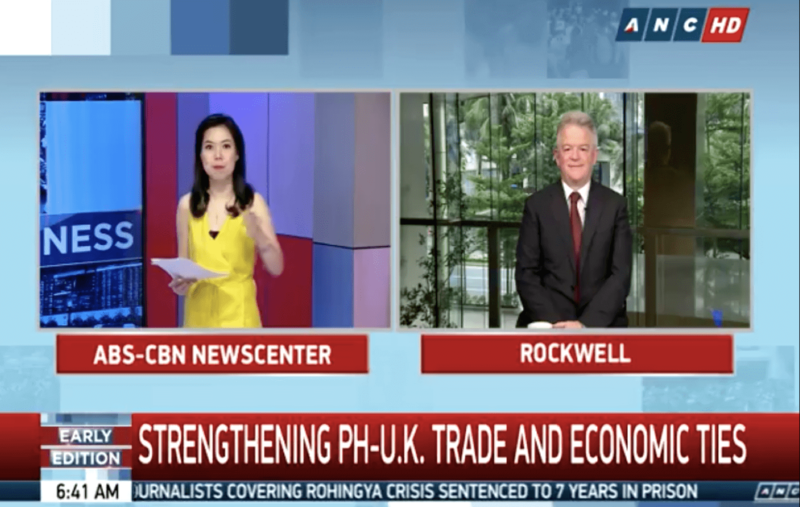 There has been a growing interest as shown by more than 2,000 businesses which the BCCP has assisted over four years, and some have set up businesses here in the Philippines, enthuses Chris Nelson, Chairman of the British Chamber of Commerce of the Philippines (BCCP). UK companies interested to do business in the Philippines will have better chances of knowing more about prospects in the Philippines in the upcoming two events in September: the UKABC Business Briefing on the 27th of September, and the Philippine Economic Briefing on the 25th of September where Philippine government officials will talk about the Phil. Macroeconomic developments and the Phil. infrastructure agenda.